There are plenty of places to let the wind blow you from the Windy City. With a prime spot in the middle of the country, Chicago is the perfect jumping-off place for explorations both East and West. The famed chill coming from Lake Michigan that permeates the air may also leave many dreaming of sunnier and warmer shores. 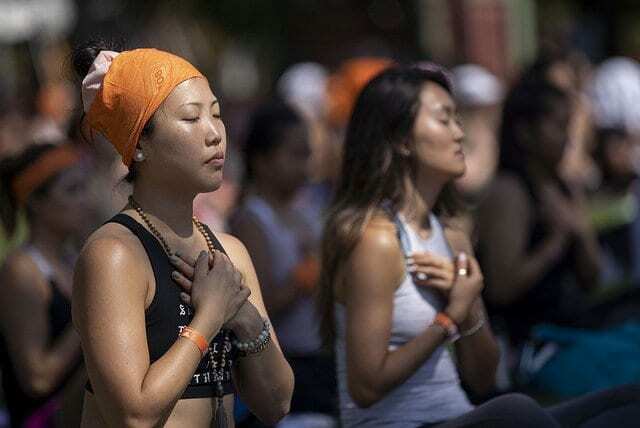 There are more ways to go deep than a pizza, and a mindful wellness retreat could be just the thing to get you into your own head—in the good way. 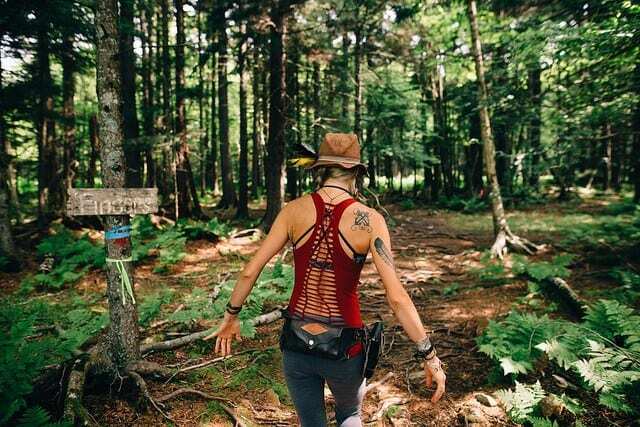 With wide-ranging events that feed your body, spirit, and soul, Wanderlust is that perfect escape. And now, with Passport, you can travel to any Wanderlust event anywhere in the world, for one price. 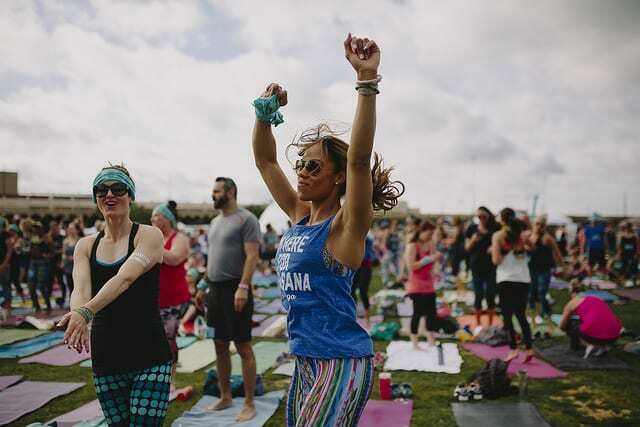 If you’re one of those Chicagoans craving the kind of reset that only a wellness festival can bring, use this handy guide to choose the destination(s) that are best for you. 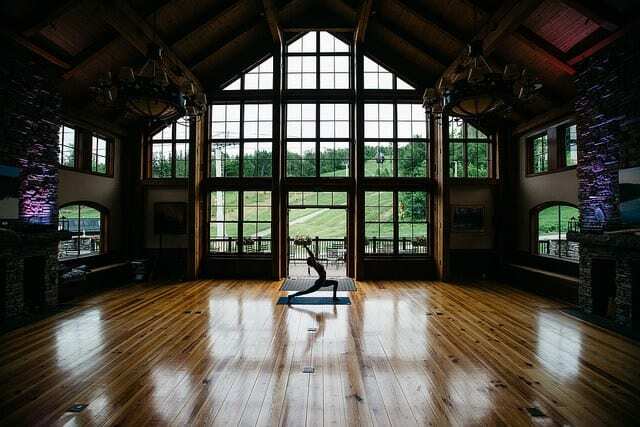 We bring together a remarkable group of yoga and meditation instructors, musical performers, speakers, artists and chefs for a transformational retreat at world-renowned mountaintop resorts. 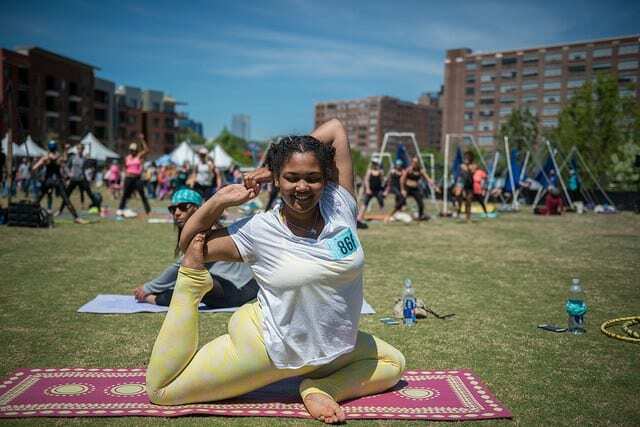 Choose your adventure with multi-level yoga and meditation sessions, mouthwatering organic foods, heart-pumping music, inspiring lectures and workshops, and boundary-pushing outdoor activities. Find your true north at any of these easy-to-travel-to locations from Chicago. 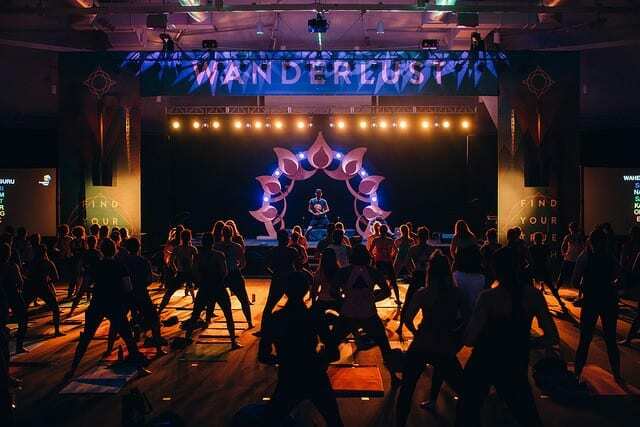 These all-new Wanderlust events give you the opportunity to experience similar programming to our signature mountaintop retreat festivals, but without leaving the confines of an urban city center. For New Yorkers, our hometown event in Brooklyn is right in our backyard—but that’s no reason not to check out other nearby locales as well. 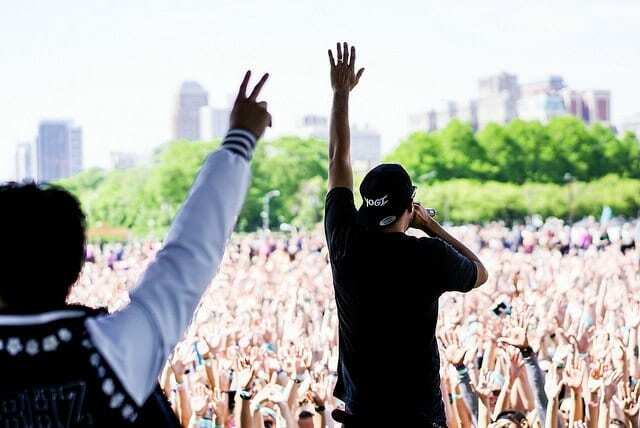 Note that images are from past 108 events in these cities; we’ll be able to lift the veil on what our 2-Day City Festivals look like after we have our first in 2019!